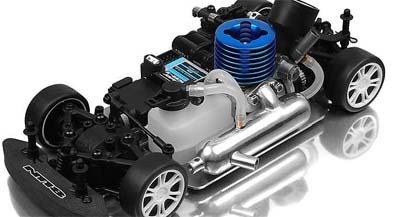 XRAY NT18 – The first mass produced 1/18 Nitro R/C. 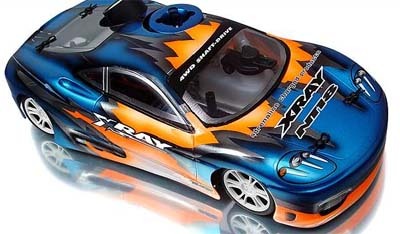 XRAY has done it – they have produced the first 1/18th nitro car and this car looks like a true winner. uses standard model car fuel and electronics! This car comes with a CNC-machined chassis. A one piece molded radio tray which holds both servos, the receiver and the battery pack. To stop this car XRAY has put on a set of Ferodo brake pads on their laser cut, hand ground steel brake disk which provides strong braking power. The XRAY NT18 also sports a fully independent front and rear suspension for precise, responsive handling. XRAY has also included an aluminum main driveshaft to provide power to both front and rear gearboxes and to maintain maximum drivetrain efficiency the XRAY NT18 comes with a complete set of 22 high speed ball bearings. To finish up the drivetrain XRAY has placed the gear differentials safely within composite bulkheads. To help keep the XRAY NT18 on the road, XRAY has made the NT18 with a very low center of gravity for maximum stability. The NT18 is also equipped with a set of coil-over shocks with adjustable positions for maximum tuning. The NT18 also has adjustable body posts along with adjustable downstops and to keep the XRAY NT18 glued to the road they’ve included a set of pre-mounted foam tires which are at a factory pre-set 12 degree front caster for easy handling. XRAY also already has a full line of factory option parts already available for the NT18, including front one-way differentials, rubber tires as well as soft, medium, and hard form tires, even graphite parts are available! 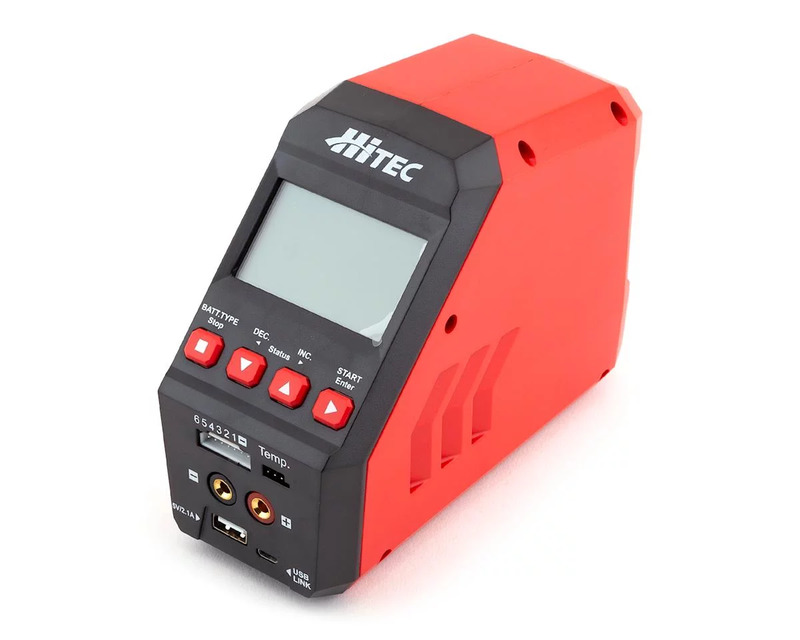 Or you can buy the XRAY NT18 in a ATR form where the car, engine, muffler, receiver battery pack, and two servos are included (part#: 380291) – all you have to do is just drop your own radio equipment in and you’re ready to rock! Discuss the new XRAY NT18 in our Micro 1/18th Talk forum!